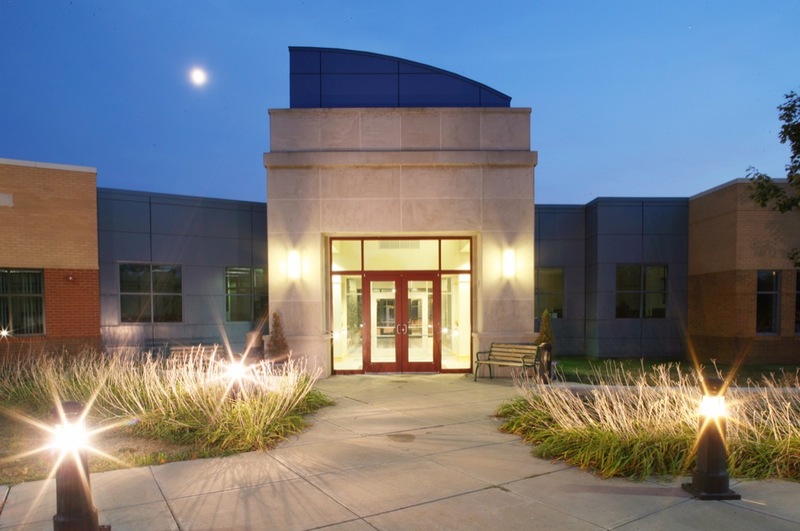 Located on the campus of Lincoln Land Community College in Springfield, Illinois, this grant-funded office supplies career, workforce and education-related services. Our office is part of the SIU Carbondale Department of Workforce Education and Development and is affiliated with the Illinois Nurse Aide Testing Program. The Center for Workforce Development (CWD) is committed to serving people in education, business, industry, government, and the community who are involved with planning, developing, delivering, and participating in education and training.